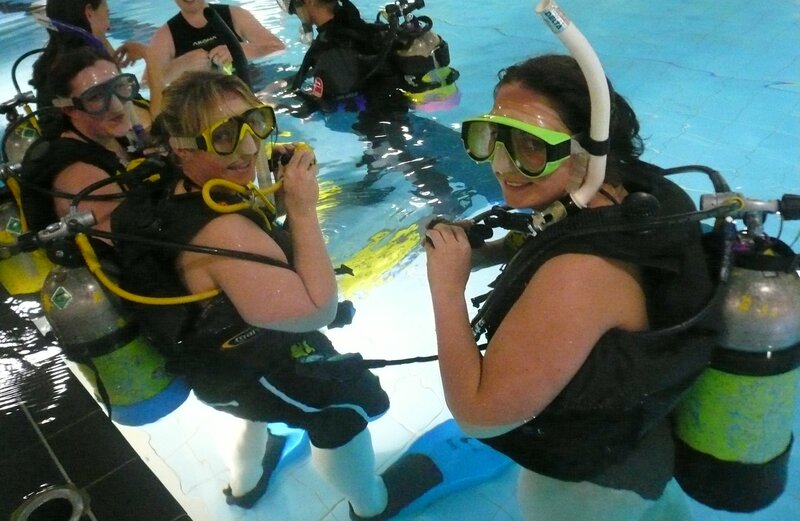 PADI held its inaugural Women’s Dive Day last month with over 80 events held in 13 countries. 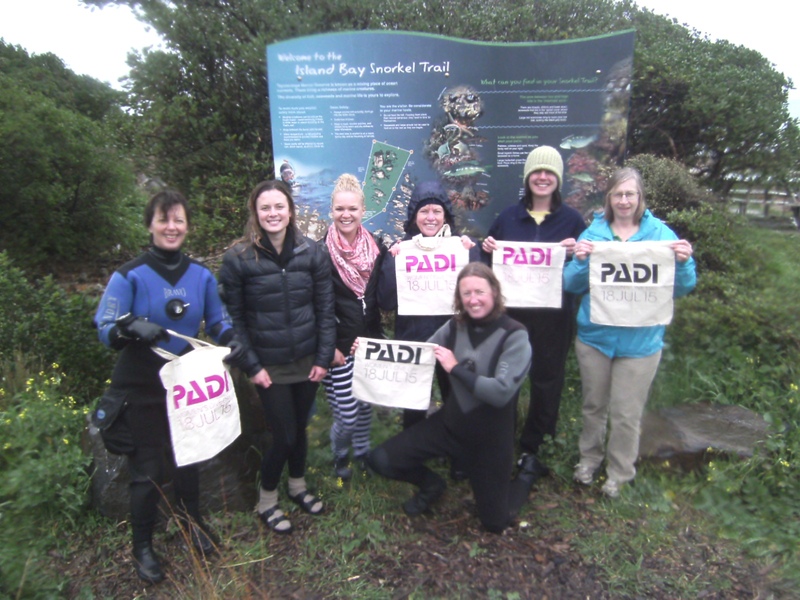 Designed to encourage women to get out diving perhaps winter is not the best season for those of us based here in New Zealand but it was a great day and PADI hope this event will increase in popularity in the future. 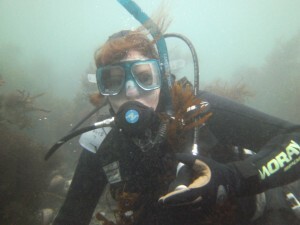 Diving is still a male dominated activity with approximately one third of divers being female. 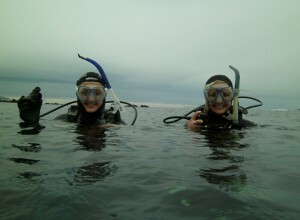 This shows up in PADI statistics from entry level certifications right through to instructor ratings. 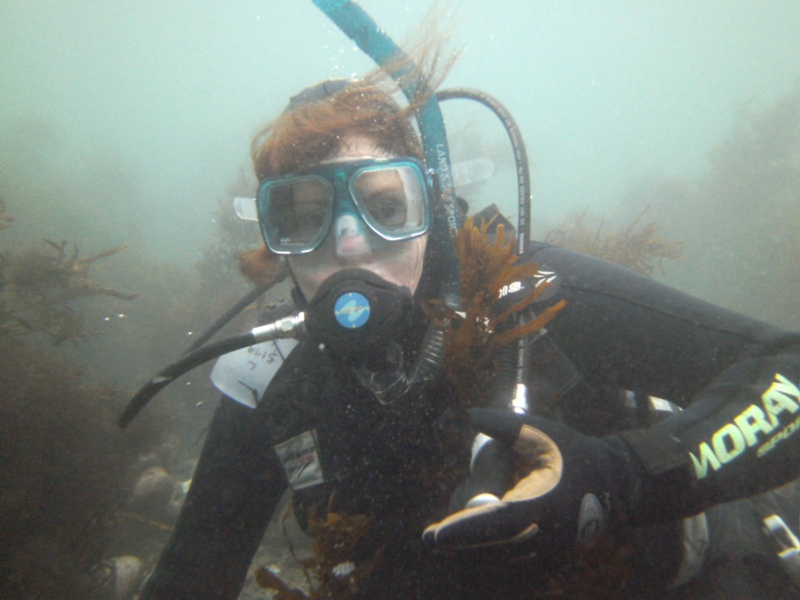 These statistics are also reflected within Dive HQ with women ranging between 25-38% of our certifications. The good news is that women are active divers and you are more likely to see women participating in a wider range of dives than you were 15 years ago. 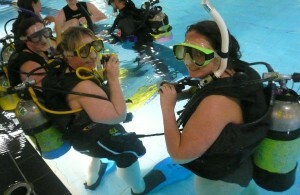 Dive HQ stores ran different events to mark Women’s Dive Day including pool try dive experiences and guided ocean dives. We look forward to running more events in 2016 and to seeing you all participate again in 2016.